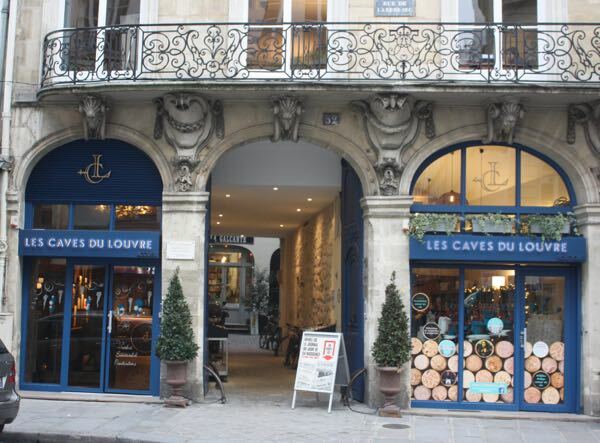 I have a case of envy….French envy. 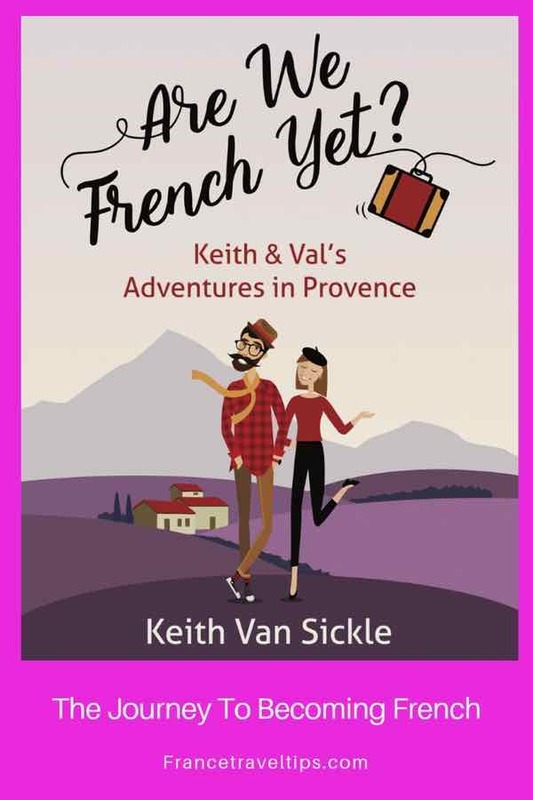 Keith Van Sickle’s new book, “Are We French Yet?—Keith and Val’s Adventures In Provence” is comprised of 40 very entertaining stories about how he and his wife have attempted to adjust to part-time life in Provence. While the process to become (more) French was not without difficulties and many humorous incidents, I envy what they went through because in life it’s the journey to becoming French that matters, not the end result. 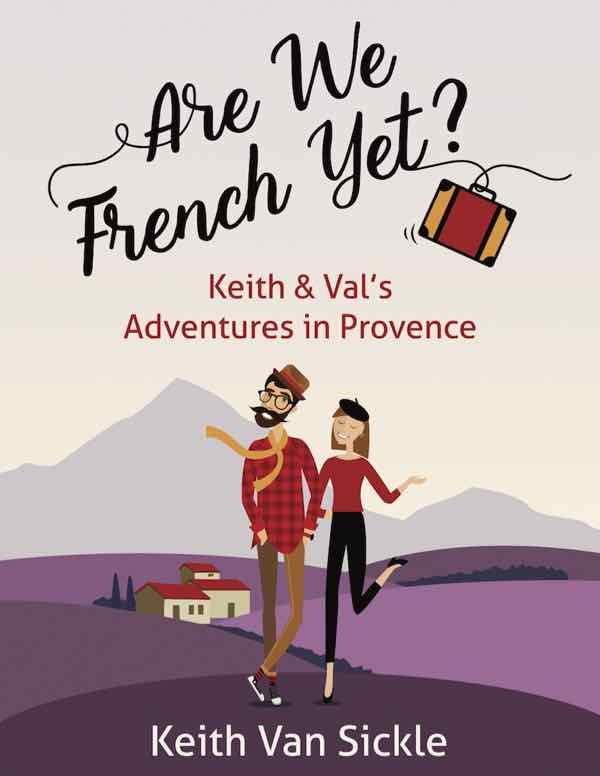 “Are We French Yet?” is a sequel to Keith’s popular book, “One Sip At A Time—Learning To Live In Provence” and the couple has spent many years traveling back and forth between California and Provence so they aren’t newbies. But have they succeeded in becoming French? Each reader will have to decide for him/herself at the end of reading this book. He Argued With His French Teacher? Oh no! When author and comedian David Sedaris wrote about his awful experiences with a French teacher throwing chalk at students when they got something wrong, I was anticipating equal measure for Keith with his teacher. No chalk was thrown and I give credit to Keith for (having the guts) trying to argue with his teacher not just once but twice over the use of “tête-à-queue”. I personally thought it meant ‘head of the line’ and Keith wanted to use it to describe a TV cameraman turning his camera around 180 degrees. We were both wrong. It’s only used to describe cows, Keith was told. Nothing else. Sadly, Keith used the phrase, “Quel bordel” with polite company. Bad move! Wrong phrase with the wrong crowd! It was fine when Keith said it just with Val, as it meant, “What a mess!” but used with French neighbors, “bordel” meant “brothel”. You can imagine the shocked expressions. In France, one needs to learn patience. Keith shared the name the French have given to the month of May: “Swiss Cheese Month” because there are 3 national holidays during that month and when they occur on a Thursday, more often than not businesses will be closed not just Thursday, but also Friday (a “bridge” day), Saturday, and Sunday. So getting work done—-like getting a smashed car window replaced—-is close to impossible. I’m not sure how Keith kept his cool with all the bureaucracy that France is known for, but somehow he did. Keith recounted the story about going to the butcher and how a simple errand to buy meat can turn into a 45-minute conversation with the butcher about one’s family, how many people you’ll be serving, how you’ll prepare the meat, and what you’ll be serving with it. It’s charming to see the care given to one’s profession, yet so frustrating when things take so long to get done. 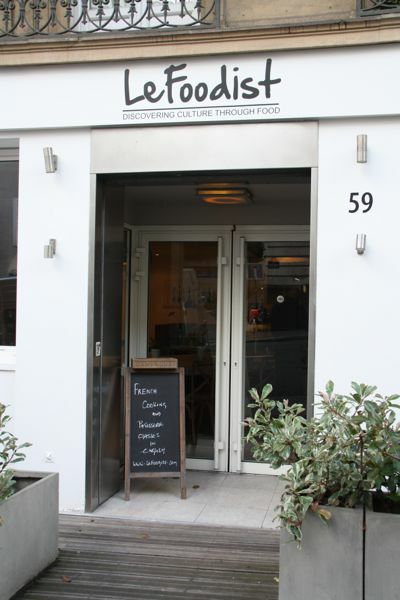 In the case of French butchers, enjoy it while you can because it is an occupation that is slowly dying out as the younger generation choose other fields of work. 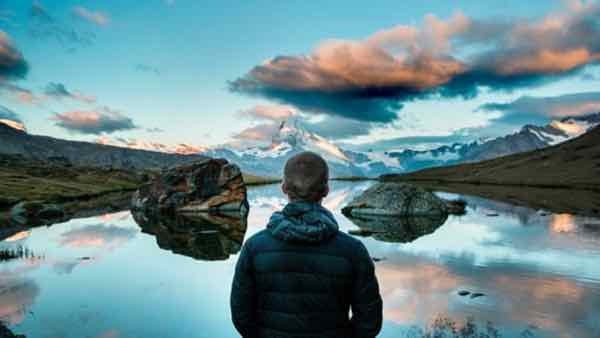 Being an expat, particularly in towns smaller than Paris and Lyon, one has to put themselves out there by joining organizations and attending local events. It’s one thing to be the new kids on the block and it’s another thing to be the new kids who are not fluent in French. So I admire Keith and Val for attending the talk about the French resistance in St-Remy during WWII. You can read a book about French history or go to the Musée de l’ordre de la liberation in Paris, but to listen to a 90-year-old woman who had actually been in the resistance when she was a teenager must have been incredibly moving. So how have Keith and Val attempted to become French? 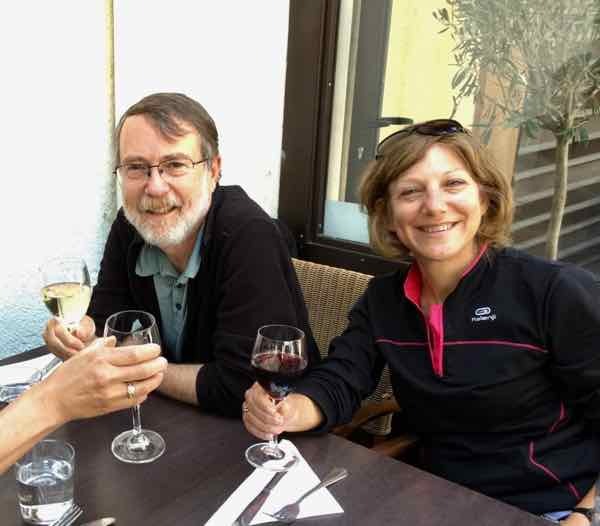 They’ve immersed themselves in life in France by improving their French language skills, adopting local customs, making friends with native French, and taking part in local activities. If there were a checklist to becoming French, I believe they have successfully completed everything on the list. But as I said, it’s the journey to becoming French that counts and while It hasn’t been easy for them, what a ride!